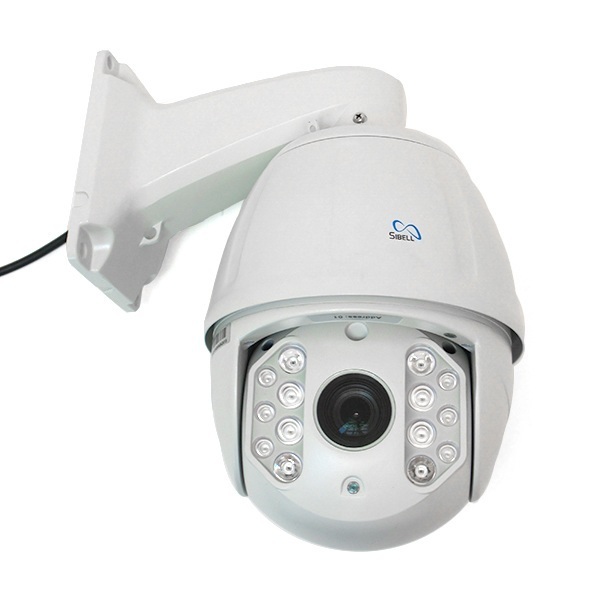 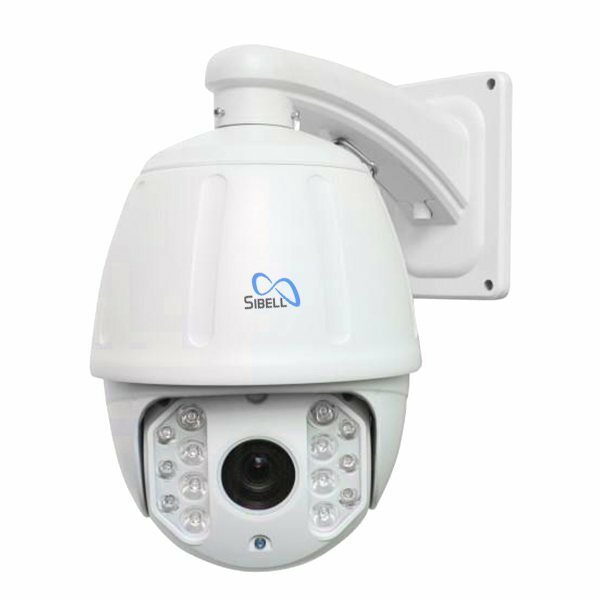 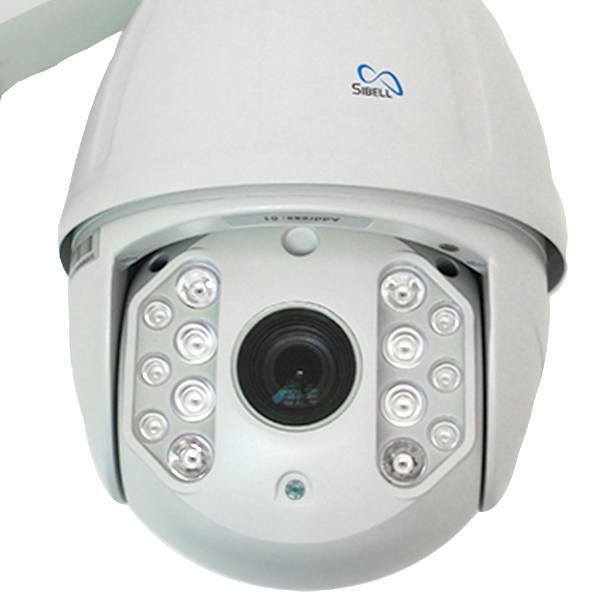 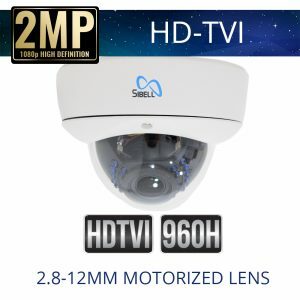 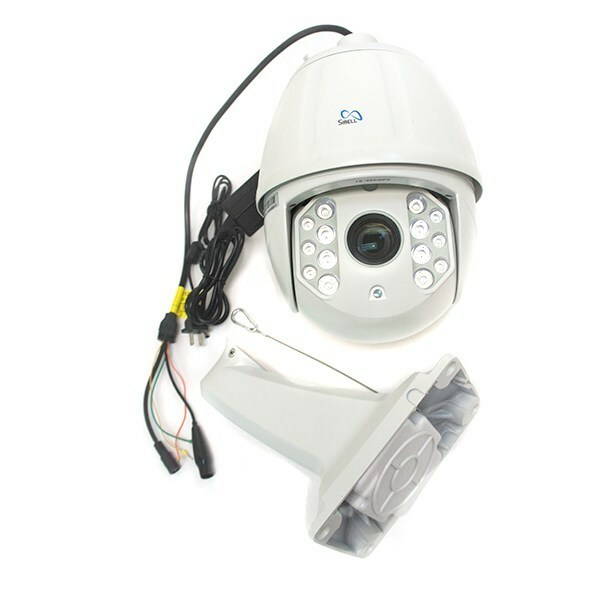 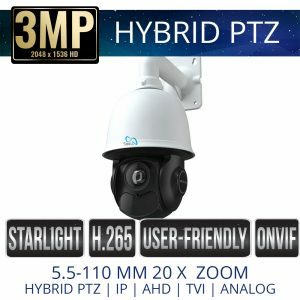 Sibell TVIPTZ-SB2IR18XE 2mp TVI PTZ Weatherproof with Long range IR & 18x Optical Zoom for video security provides 2 Mega Pixel real-time resolutions at 30fps. 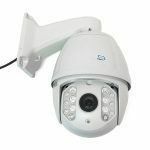 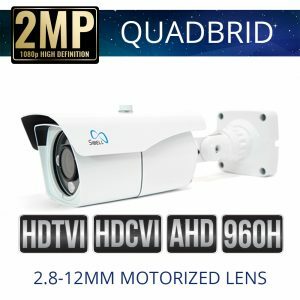 This powerful Pan Tilt and Zoom camera Supports 18x Optical Zoom to see intimate details and is programmable for 360° Scan with 220 preset points. 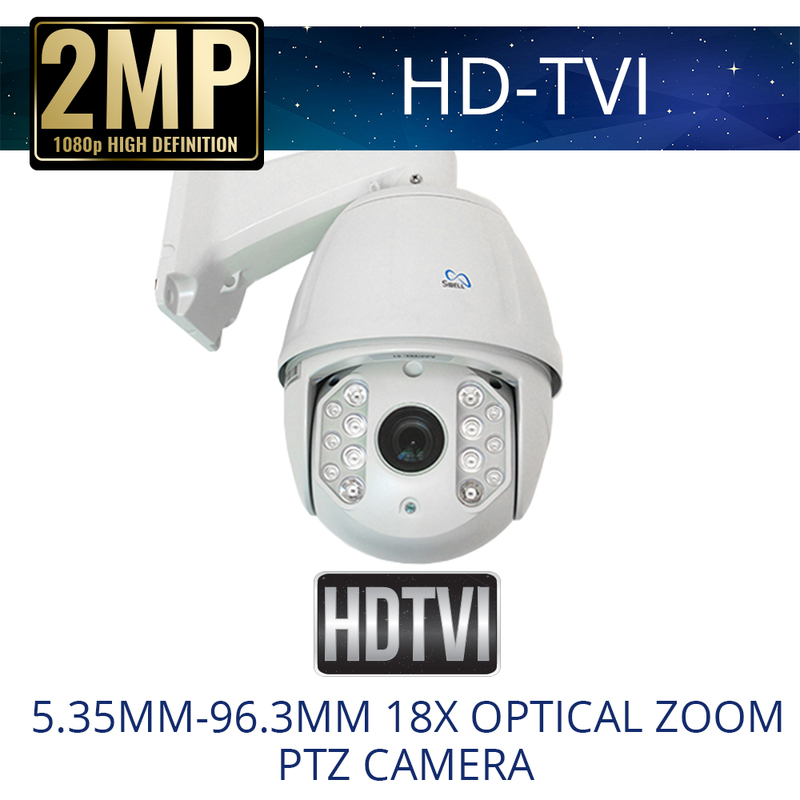 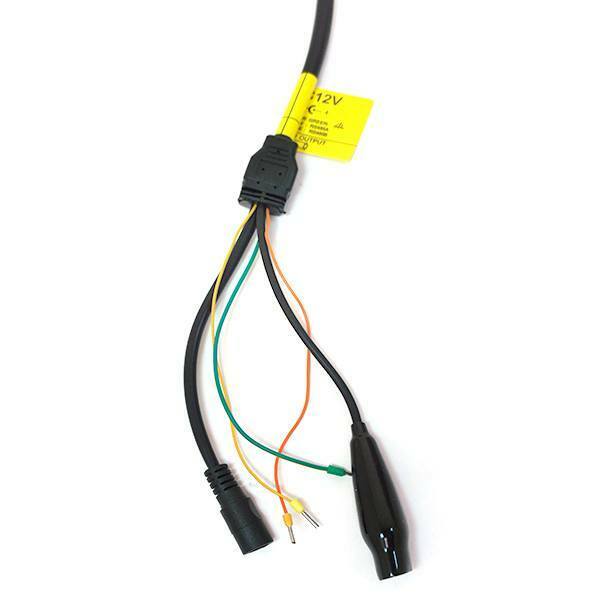 Powerful solutions TVI hd over coax, weatherproof camera that can see up 390 feet in the dark.